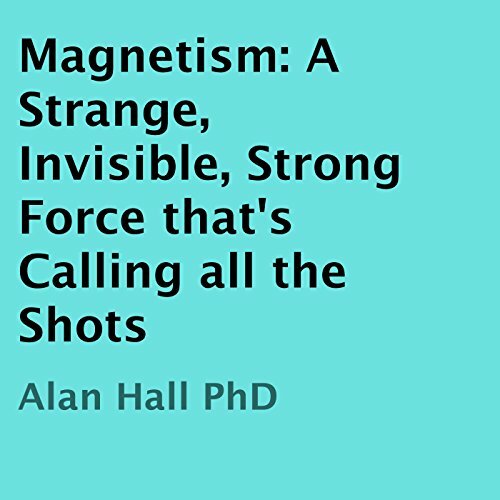 Showing results by author "Alan Hall PhD"
We all know about magnetism right? But hold the phone! Where does this force come from in the first place? Did magnetism play a role in the creation of the universe? Why is this force important in everything from atomic structure to the way solar flares form? 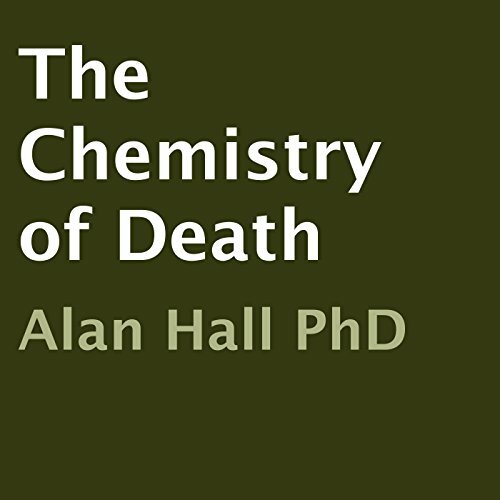 This essay deals with the topic of death. It covers a number of famous poisoners and the poisons they dispatched to their victims. In addition to the mechanisms of drug action, the subject of apoptosis (programmed cell death) is also discussed. This essay is therefore a resource which can aid students and the layperson interested in drug/toxin action. We all wish we had more time. But what is time? How and where did this fourth dimension come about? Can some subatomic particles travel backward in time? What happens to time when gravity gets superstrong? Can the universe go back to the future? 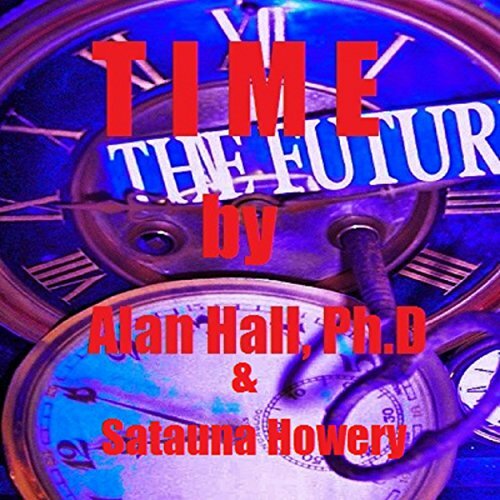 This audiobook delves into the nature of time and what some scientists have learned about this strange dimension. Radiation? What's that all about then? Where does radiation come from? What does it do? 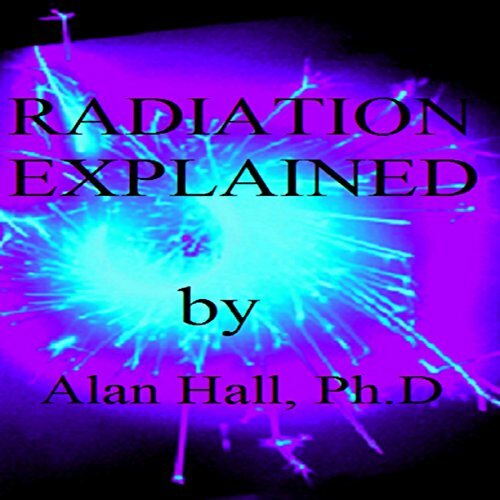 This audiobook takes a look at the many different types of radiation including radioactivity, X-rays, and other forms of emissions such as cell phone radiation. It also examines the nuclear power industry and the effects that different types of radiation have on living cells. 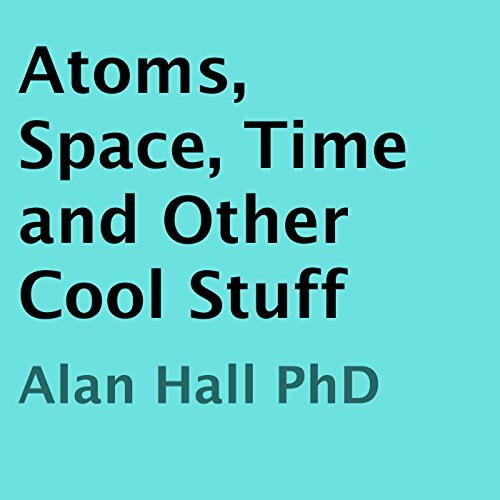 The book is backed up by references to other works on this topic, and every term used is explained in a jargon-free, easy-to-understand fashion. Recently, some doubts have been expressed as to the notion of taking antioxidant vitamin supplements. 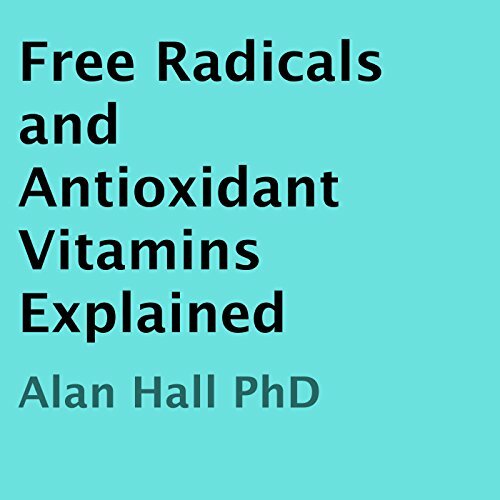 Also, some recent studies have shone more light upon the Free Radical Theory of Aging and whether or not free radicals are a good or bad thing. This essay examines the effects of so-called antioxidant vitamins, and whether these supplements are beneficial or potentially harmful. Electrons are the simplest of sub-atomic particles yet despite being the most studied - we still know relatively little about them. 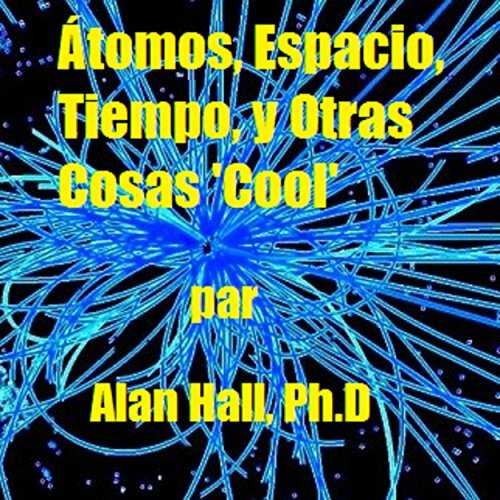 This essay summarizes what some scientists have discovered about the electron and how these leptons interact with other particles. The essay also contains references to other literature on this subject. What exactly constitutes an atom? How and why did the universe come into existence and how will it end? What subatomic particles go to make up the Standard Model? 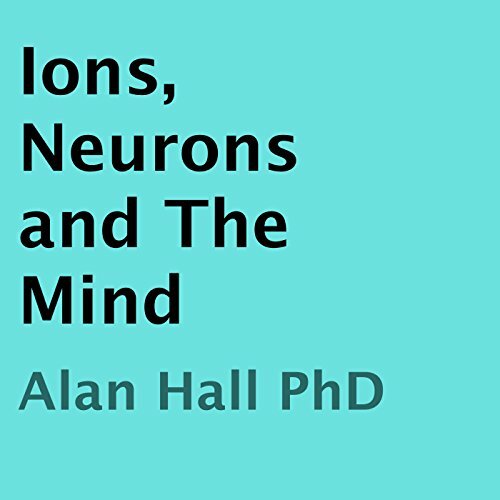 This essay serves as an entry point to nuclear physics and contains many useful references to other work on this and related topics. The essay also deals with other fascinating stuff. Too preachy for my tastes. As one of the four forces we currently recognize in the Standard Model, gravity, although relatively weak - is trump card. It is the key to everything. Yet, despite all of this, our knowledge of gravity is incomplete. For example, where does this force come from? 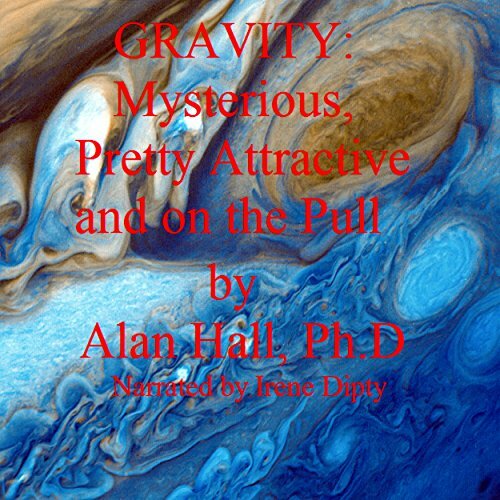 How does gravity propagate between objects? Do gravitons really exist? If so, why haven't we identified these hypothetical particles yet? How does gravity relate to space and time? Is gravity stronger in other (hidden) dimensions? When we look out into the depths of the cosmos, we see that matter isn't evenly distributed. Mixed in amongst the nebulae, galaxies, and whatnot, there are regions that contain massive voids. Some voids are billions of light years in length. One has to ask, then, how visible matter came to be so unevenly distributed. Moreover, why does hadronic matter only account for four percent of the stuff that makes up the universe? 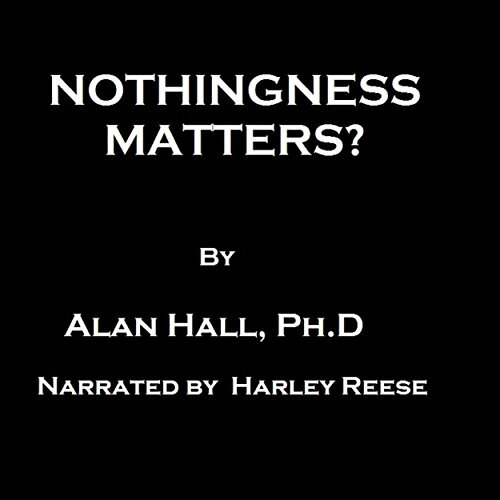 This audiobook takes a look at what nothingness is and asks the question - where did everything come from in the first place? As a mental disorder, madness lurks within us all. 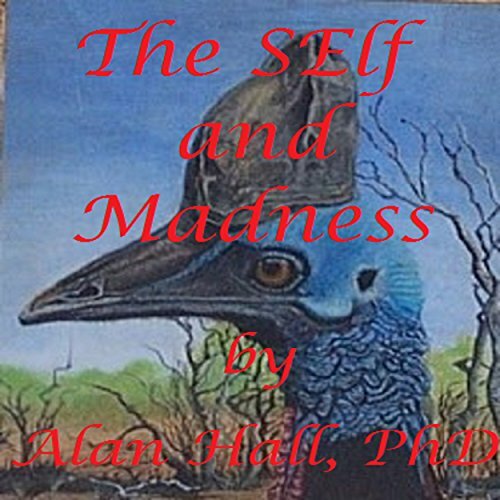 This essay deals with the links between madness, genius, and the self. It takes a look at some famous scientists and mathematicians and their eccentricities. This is a quick guide to how madness arises and more importantly, how we can make sense of madness. Quick stories about crazy people. Why do organisms grow old and die? What are the theories of aging? Does the Free Radical Theory of Aging still stack up? How do cells decide when to divide, differentiate or die? What factors accelerate the aging process? This essay takes a look at these issues and would thus be useful to students who want to know more about the processes that control cell death. 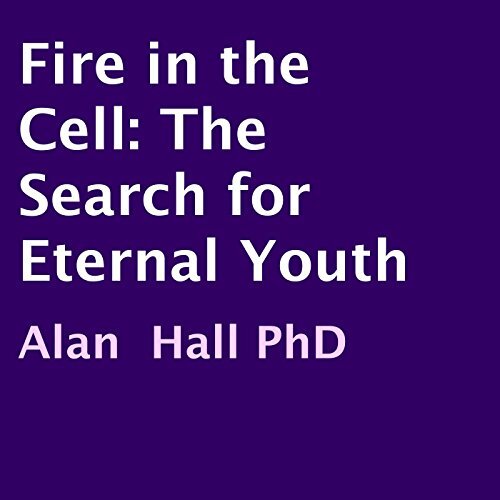 The essay also documents the more extreme measures that some people have taken in the pursuit of eternal youth. What are radio waves? How are they able to travel through empty space? 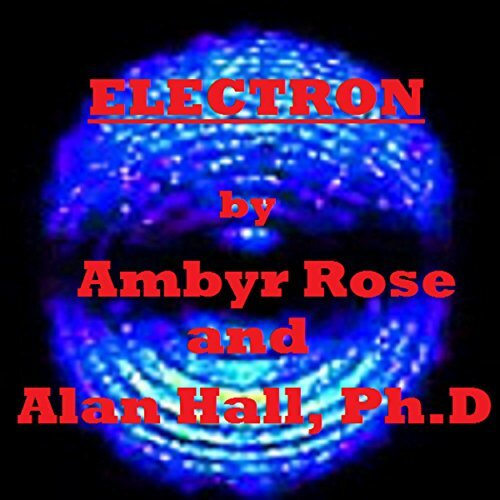 Who discovered "side sparks" and "etheric force"? Despite searching the Universe for signals from other sapient beings we have yet to hear from anyone - why so? 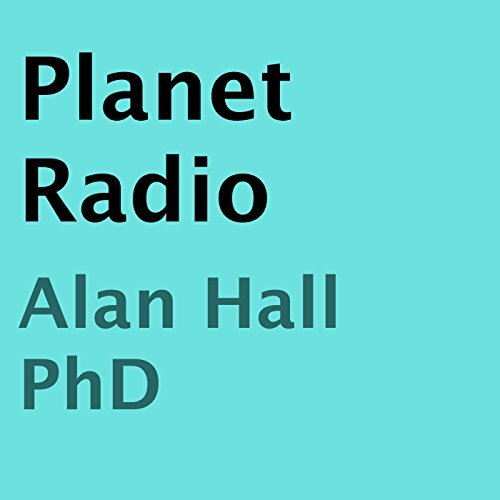 This essay takes a look at how radio has transformed society and on the topic of contact with extra solar civilizations it asks the question - what if? The work contains some reference to the basic physics of radio and also alludes to other pertinent work.